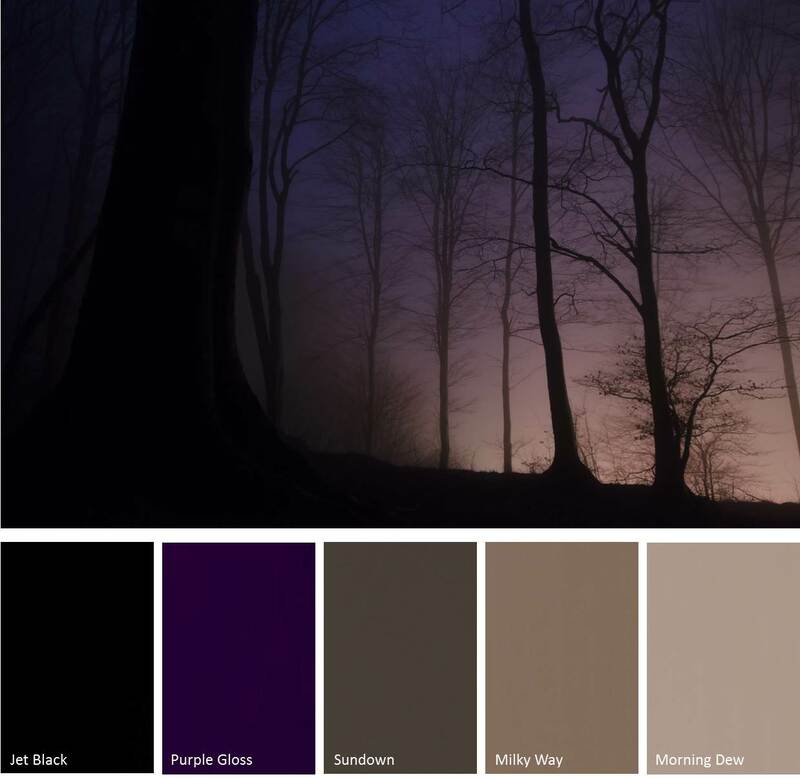 With today being Halloween, we thought we’d bring you a few spooky 3DL hues inspired by the desolate, eerie landscape pictured above. 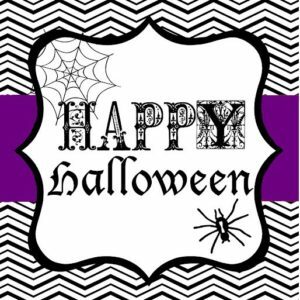 This is a completely different take on the traditional orange and black shades we’re used to seeing during Halloween. This collection includes three colors from our recently released “Complex Solids Series,” Sundown, Milky Way and Morning Dew, in addition to some oldies but goodies, Jet Black and Purple Gloss. 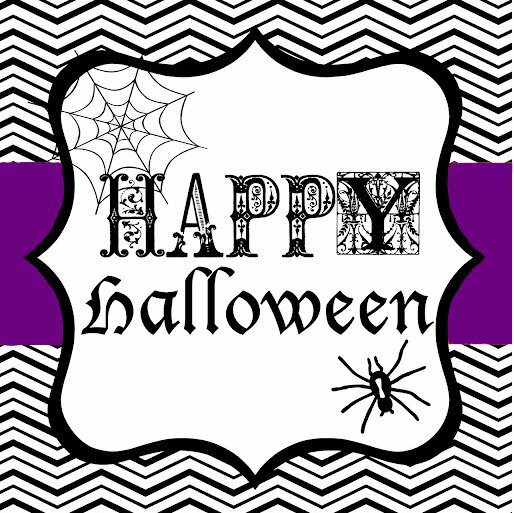 Because Radiant Orchid was Pantone Color of the Year 2014, purple is right on trend for Halloween 2014. Interested in seeing our full line of Complex Solids? Check out our blog post from last week here. Also, we will be premiering these colors in Woodworking Network’s November issue. Please contact us for pressed samples of the Complex Solids Collection, or any of the glosses or stock colors that JB Cutting offers!